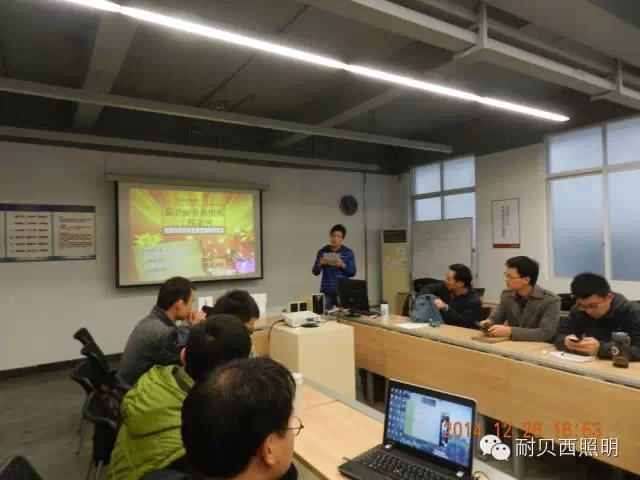 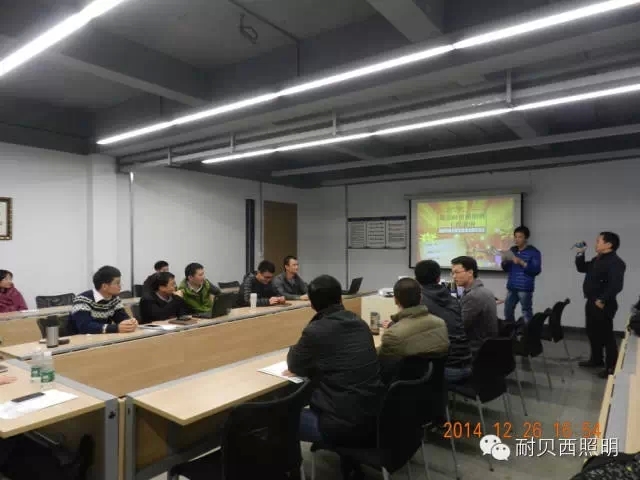 Lumbency Lighting Projects beautiful film work activities Solicitation award ceremony in December 26, 2014 afternoon at the headquarters of Resistance Behcet lighting, the ceremony was presided over by marketing director victor. 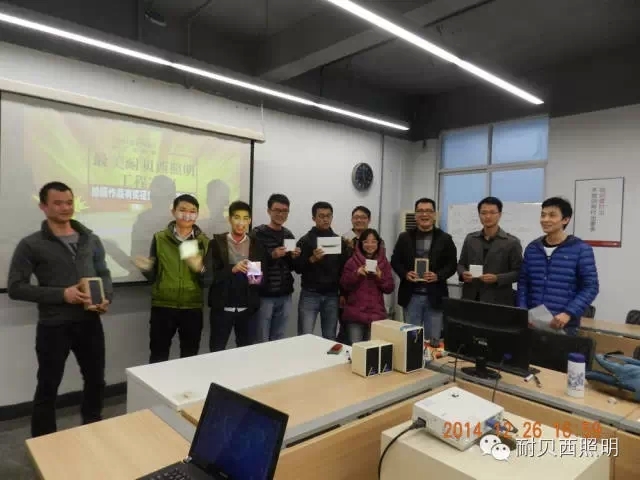 A prize: lumbency002 works, prizes: Apple iPad mini tablet a Second prize two: lumbency001,010 works, thank Shuiming prizes: 5.5 inch 4G phones millet each one ortunately, a Jury Prize: Cao Liping prizes: millet 10,400 mA mobile power one. 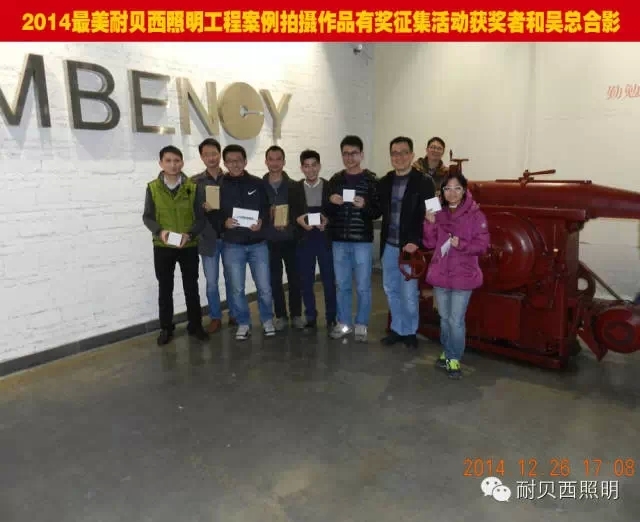 President Wu prizes to the winners and speech, tread on this event to a hThird prize of five: lumbency004,007,008,015,034 works - Li Gang, Tan Haoxuan, Hongbing Tao, Zhou Qun Ya, tony, prizes: millet 10,400 mA mobile power each one Figher rating, and make 2015 a further held once more prizes, more, hope there are more people involved.